Fisher Peak Performing Artists Society (FPPAS) sprang from Summer Sounds 2013 and 2014 volunteer programs that produced more than 15 free shows in Rotary Park in Cranbrook. This newly formed, registered not for profit organization, has already undertaken successful galas in Cranbrook in late 2014 and into 2015. To provide support for the Performing Arts in the Kootenays. We do this by raising funds to help musicians and performers of all types and genres. We will co-sponsor events that support local performing arts activities related to live entertainment. We will create programs that include knowledge and skills development that will assist in the development of talent be it singing, instruments, dancing, recording, and sound and lighting equipment. We are an inclusive, non-partisan organization that encourages development in all genres and performance traditions. We are culturally sensitive and gender neutral. We are community minded and seek to benefit our communities in the Kootenays. We form productive and meaningful relationships for the betterment of our performing community. Summer Sounds: Free Concert Series in Cranbrook’s Rotary Park, every Saturday throughout the summer with few exceptions. Dancing In The Park: Free dancing in Rotary Park to live local music with professional dance instructors on hand to mentor and coach. Saturday Nights. Fisher Peak Vendors Market: Artisans Market Place in Rotary Park on Wednesday evenings throughout summer 2015. 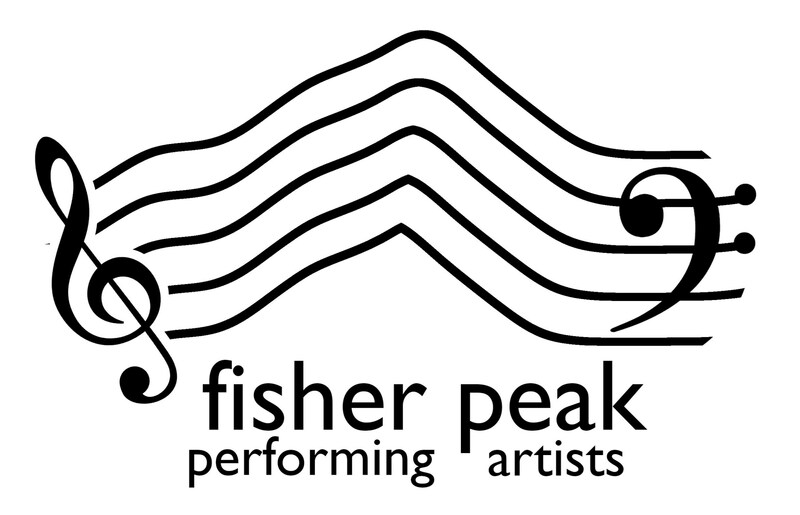 Get a Permit from Fisher Peak Performing Artists and sell, buy and trade local goods. Free live local acoustic performances provide. 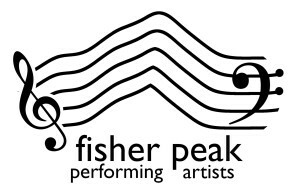 Technical Development: Fisher Peak will produce or co-produce with local professionals and service providers and offer technical support training for performers. Youth Employment: As opportunities arise Fisher Peak will employ young persons, not only as performers but also to develop knowledge and skills related to sound and lighting production and stage management. Fund Raising Performances: FPPAS provides unique artistic performances throughout the year to fund raise for the society. To plan an event – call Fisher Peak and we can work with you to find the right artist for your event. This entry was posted in MUSIC and tagged Fisher Peak Performing Artists, FPPA, live music, Local Performers, music by Rod Wilson. Bookmark the permalink.